Michael’s passion for yoga began when he first stepped on his mat in 2015. Michael used his practice as a way to connect physically, mentally, and spiritually to the world around him. Michael was introduced to Hot Power Vinyasa at Empower Yoga in March of 2018. The tremendous sense of community made him feel right at home. The opportunity to challenge his limits, explore new poses, and connect breath to movement kept him coming back to his mat for more. Inspired by the wonderful students and teachers he has encountered on his journey; Michael knew he wanted to become a yoga teacher. Michael holds a 200 hour Power Yoga certification from Corepower Yoga. 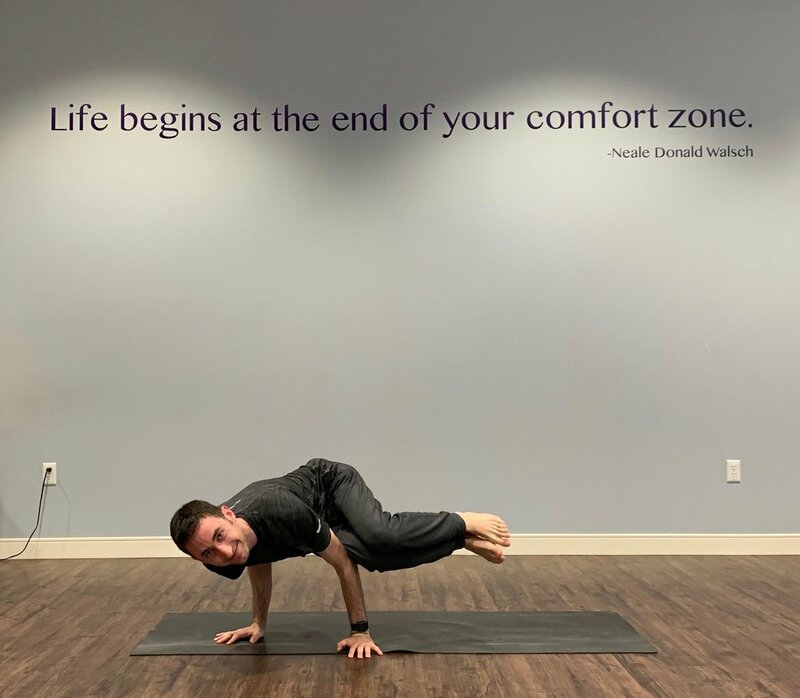 Michael strives to share his love of yoga through connecting with his students. Michael focuses on building a strong foundation in poses through proper alignment. Join Michael as he takes you through a powerful flow synced to motivating music that will have you dancing and sweating on your mat.